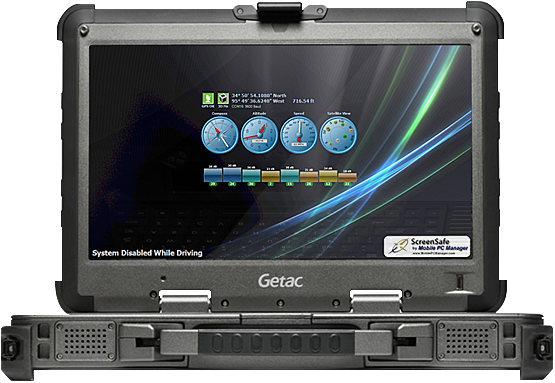 ScreenSafe protects Laptops used by your fleet and helps your company "Eliminate Driving Distractions" ScreenSafe disables the Laptop Monitor when the vehicle is in motion based on your unique requirements. (Free Internal Port Splitter)What Does It Cost? Only $79 - That's less than $7 per month per user! For Less than the Cost of one Accident You can Equip Your Entire Fleet with ScreenSafe. Join our Fleet of Satisfied Customers. 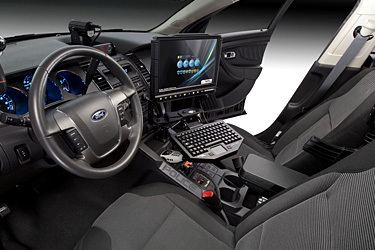 Mobile PC Manager has teamed up with Below 100 and Police Departments across the country to provide a solution that reduces accidents and casualties due to distractions from an MDT in the patrol vehicle. ScreenSafe is a great tool for protecting the utility workers in the field who require a laptop to work efficiently and quickly on the job site. Lower your company’s Risk and Liability by reducing distractions caused by laptops use while driving. ScreenSafe is an easily installed, customizable solution for distracted driving. ScreenSafe runs in the background without impact on other programs, but within the safety policies and parameters of your company or department. ScreenSafe is the most Affordable, Customizable, and Feature Rich “Distracted Driving” prevention application available. 47 states have laws restricting texting while driving and 16 prohibit the use of a laptop while driving. You can disable as little or as much as you desire at any speed. ScreenSafe will even allow you to lock access to a single application while the vechicle is in motion. Not only will ScreenSafe function as an application to reduce “Distracted Driving”, but will also monitor Vehicle Speed. Alerts can be set to notify Fleet Manager when vehicle speeds exceed limits set in the configuration file. 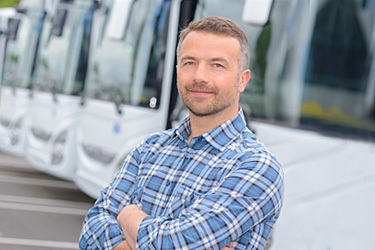 Screensafe will log and alert fleet manager if a driver tries to defeat the application by unplugging or disabling the GPS. Customize settings according to your own company policies. This will help you track and monitor policy violations. 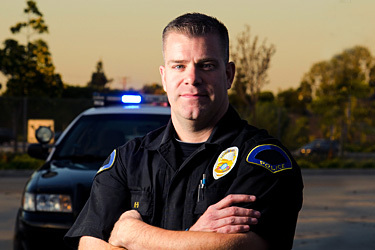 A Fleet Manager can create a “Custom Boundary Area” or “Geo Fencing” that all vehicles must remain inside.